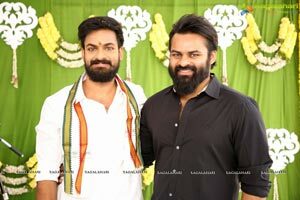 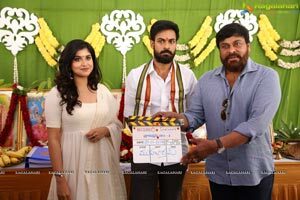 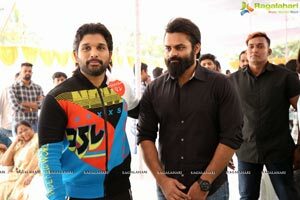 Panja Vaishnav Tej as hero a new film has been launched with formal Pooja today i.e. 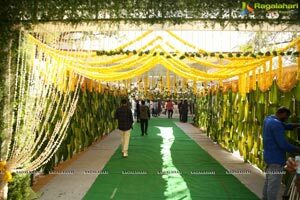 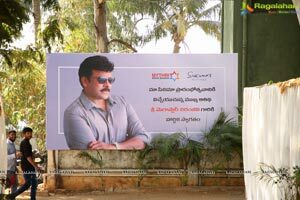 on January 21 at Ramanaidu Studios in Hyderabad. 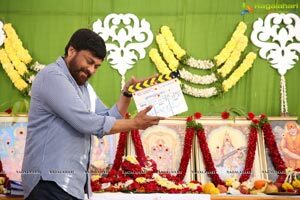 Buchibabu Sana is making his debut as director through this film. 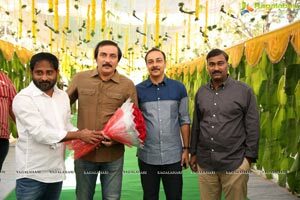 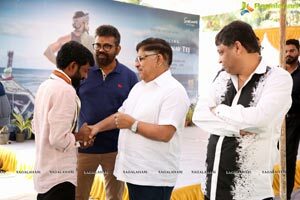 Naveen Yerneni, Y Ravishankar and Mohan Cherukuri are producing the film under Mythri Movie Makers and Sukumar Writings banner. 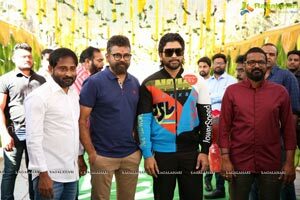 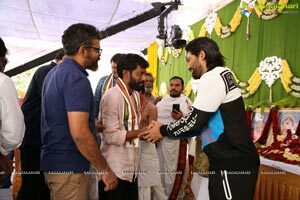 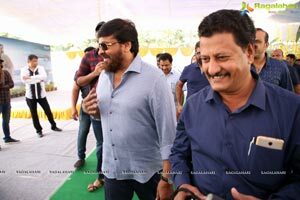 Mega Star Chiranjeevi, producer Allu Aravind, actor Nagababu, Stylish Star Allu Arjun, Varun Tej and Sai Dharam Tej graced the event as chief guests. 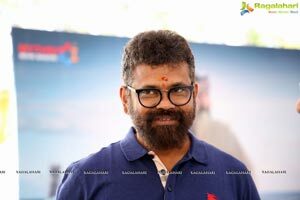 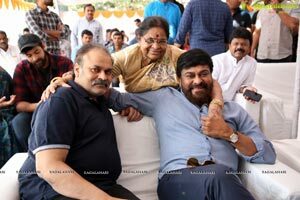 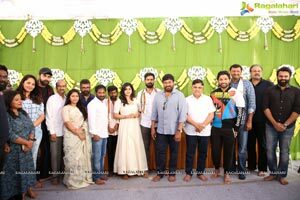 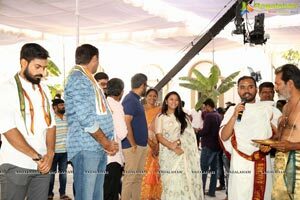 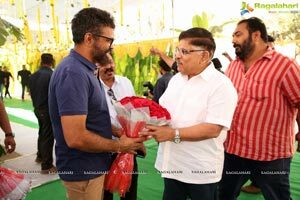 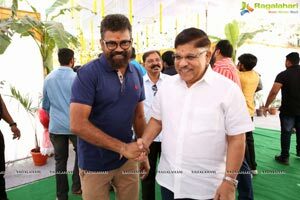 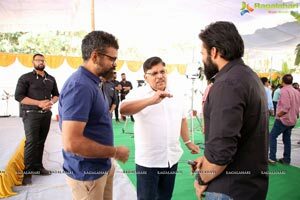 Mega Hero Sai Dharam Tej parents Sivaprasad and Vijaya Durga, Chiranjeevi’s mother Anjana Devi and Mega Heroine Niharika Konidela were also present at the event. 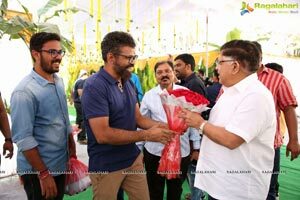 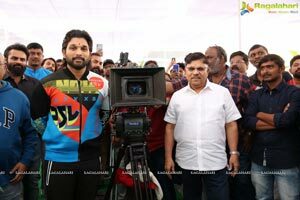 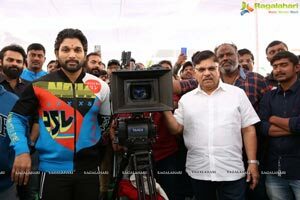 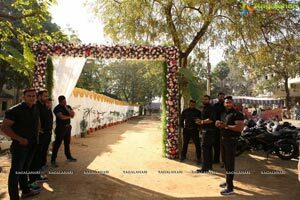 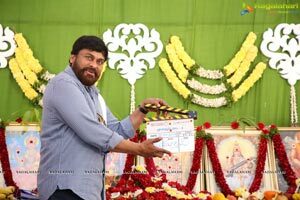 Megastar Chiranjeevi sounded the clap board for the muhurat shot, while Allu Aravind switched on the camera and Allu Arjun directed the first shot. 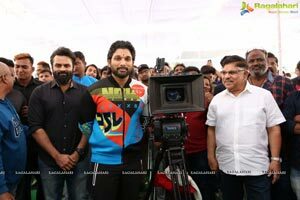 The script was handed over by Naga Babu, Allu Arjun, and Sukumar. 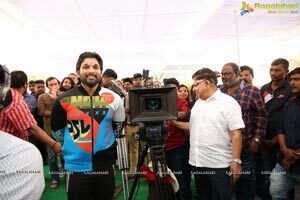 Regular shooting will commence from March first week.